Want to know if our Farmhouse Range of home designs suit you? Here at the Rural Building Company, we have five ranges of new home designs including single, double and loft houses all designed to suit your lifestyle and needs. 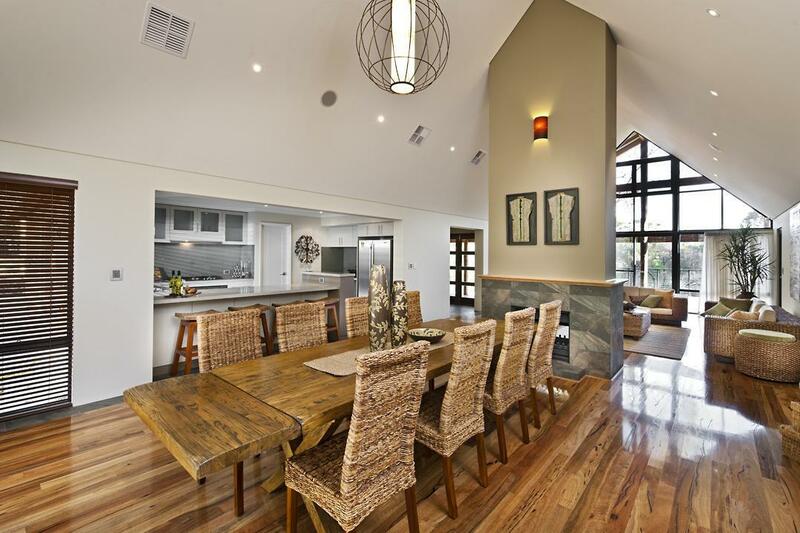 Our most iconic range of homes, the Farmhouse Range captures the classic features of the true Australian homestead – long homes with open spaces, large rooms, high ceilings and traditional verandahs. These homes go back to the roots of the country Australian lifestyle, where the nearest neighbour is a mile away and the rainwater tank is tucked up against the side of the house next to the machinery shed. Soaring windows surround the central living areas maximize views and create harmony with the external environment. 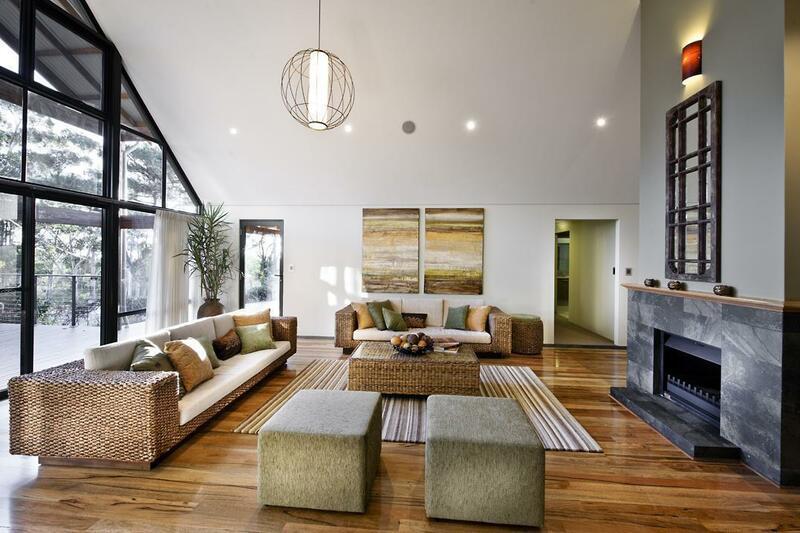 Raking ceilings in the living area create a feature of interest whilst adding volume to the room. 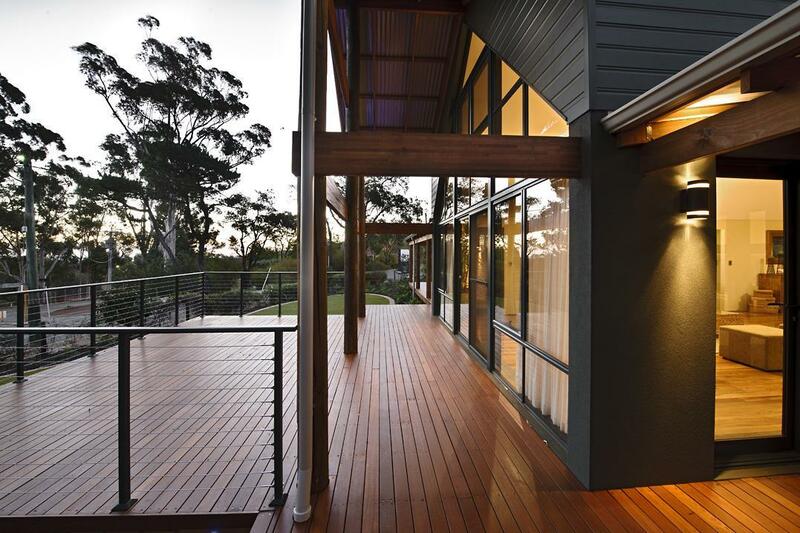 Our signature timber bush poles allow the home to naturally blend into the environment. Wrap-around verandahs provide shelter from the afternoon sun, whilst allowing enough light through to heat the home in the winter. If your family love their space and enjoy being connected to the great outdoors, the Farmhouse Range is perfect for you. 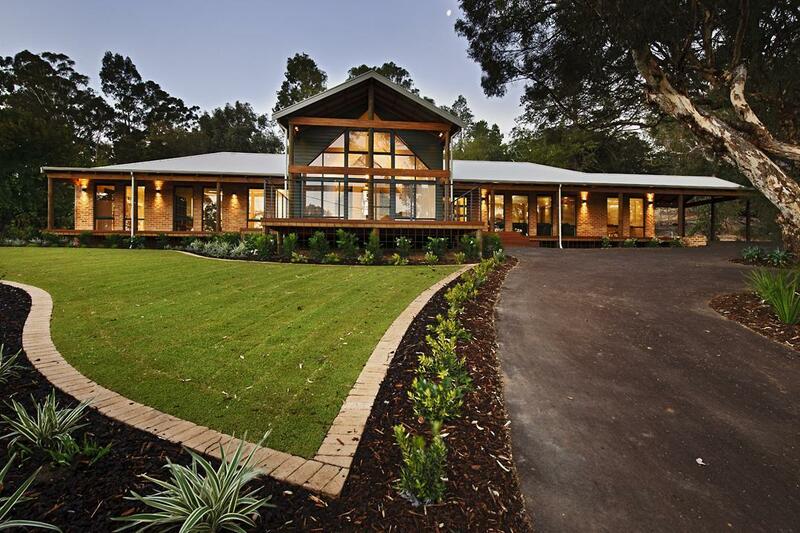 These country house plans truly encompass what real Australia is all about. Click here to view our range of Farmhouse home designs.